Distribution Workshop is launching international sales at Filmart on Anthony Pun’s Be Water, My Friend, starring Chow Yun Fat. Chow plays a pathological gambler who finds a way to connect with his autistic son in the $35-40m film, which is currently in production and set in Hong Kong, Macau and China. Pun previously directed Extraordinary Mission and is reteaming with Felix Chong and Ronald Wong, writer and producer respectively of the 2017 action hit, on his new project. Wong also produced Project Gutenberg, which was directed by Chong. 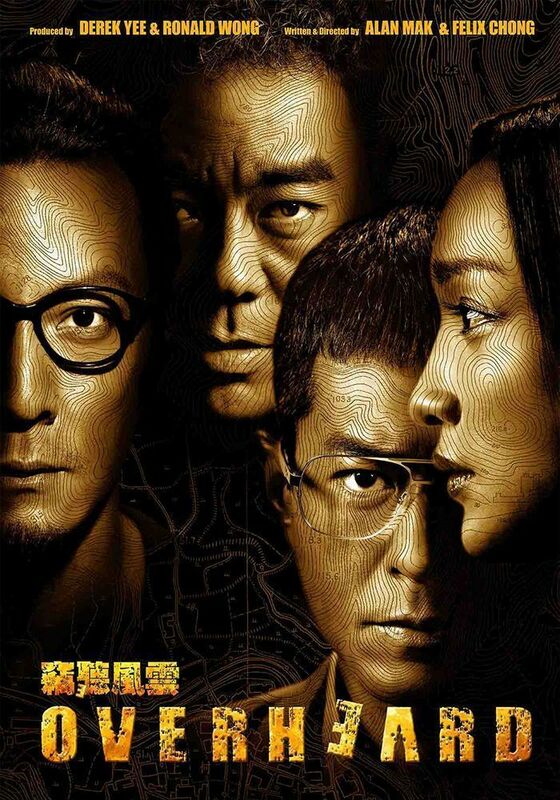 Distribution Workshop is also selling Li Shaohong’s A City Called Macau, based on a Yan Geling novel, and Adrian Kwan’s educationally-themed drama Find Your Voice, starring Andy Lau, which is in post-production for tentative release at the end of May.